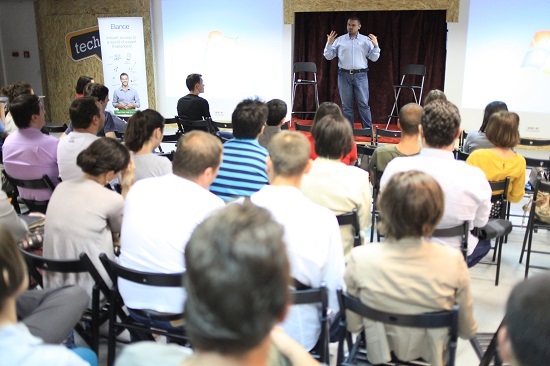 Last week, we were happy to host the Network differently on Elance event. 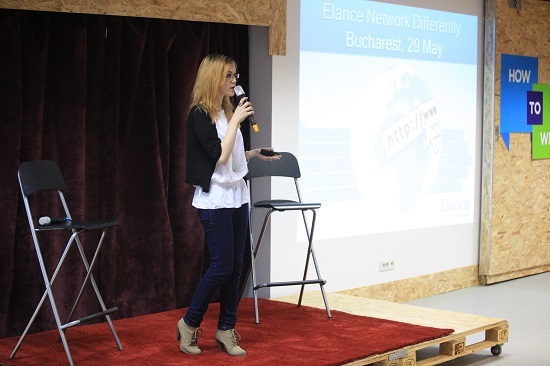 On Wednesday, the Elance community in Bucharest gathered in our events room to learn more about freelancing and the Elance platform, as well as meet each other and exchange experiences. 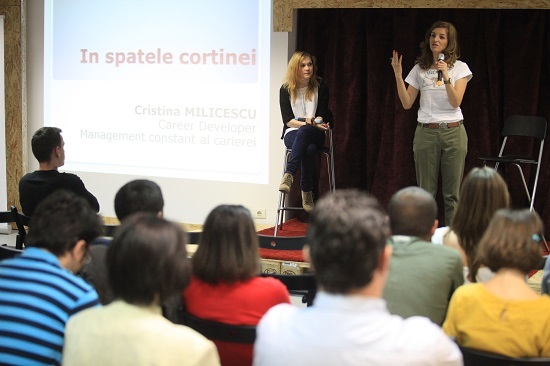 Cristina Milicescu, "Freelancing Behind the Curtain" - about the challenges of being freelancers, the errors made and how they can be turned into learning lessons. Cristina is a freelance career consultant and holds 1-on-1 meetings each Friday, called �Career Friday�, for people who wish to change their professional path. Madalina Uceanu, �Freelancing and Career� - about how you can combine freelancing with an ongoing job, ways to achieve a professional balance and some interesting aspects on how sometimes even freelancers miss the traditional organizational environment and turn to being the employed rather than being the employer. 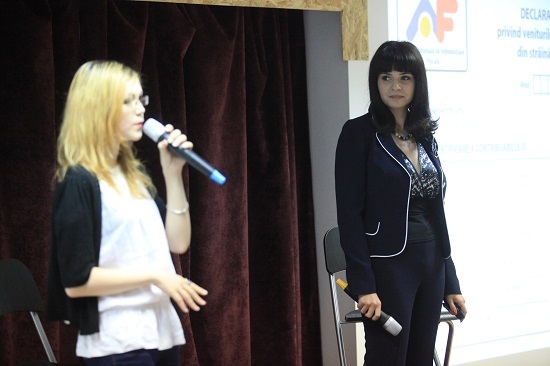 Madalina has also spoken about how freelancing can be a career choice. 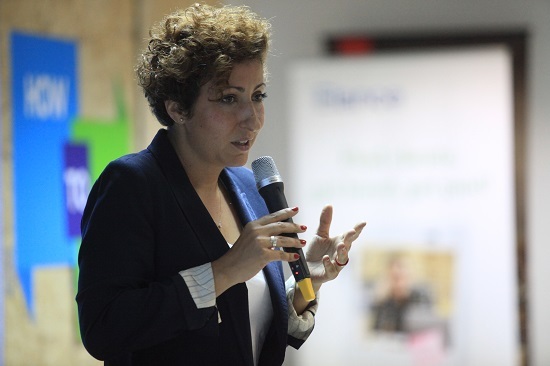 She is an executive career consultant and coach and has launched two platforms: PortalHR and CareerAdvisor. Luiza Daneliuc, �Ways to Declare Your Income and Pay Your Taxes as a Romanian Freelancer on Elance� - about how freelancers can pay their taxes and declare their annual income to the Romanian tax authorities. 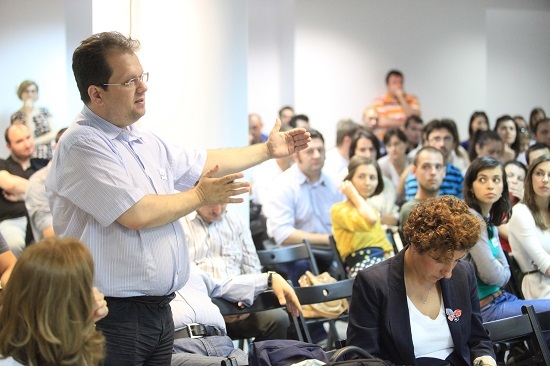 The session was mostly focused on Declaration 201, and a follow up will take place in the form of a webinar. Luiza is an experienced accountant and tax specialist in Romania, Bucharest and also holds a company specialized in Accountancy. Stefan Murgeanu, �Freelancing: the School for Future Entrepreneurs� - about how freelancing is the stepping stone towards an entrepreneurial career, in ways such as being a self-taught school where you learn as you earn, where every present action is reflected in the future. Stefan is a business consultant, entrepreneur and blogger with years of experience in the online business environment. 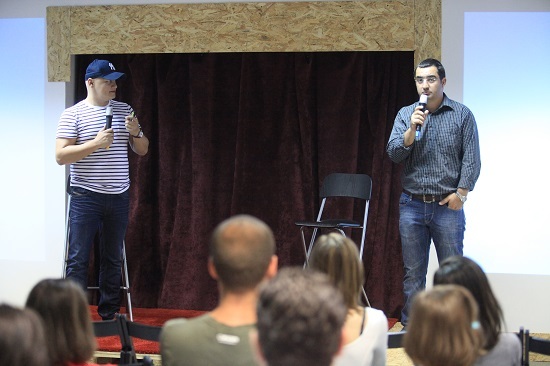 Cristian Manafu and Gabi Schiopu, �SmartWeb: IT Conference for Freelancers� - about what the conference has to offer to freelancers in the IT&Design area, who are the speakers and their experience and why Elance freelancers should attend this event in Autumn 2013. Cristian Manafu is an online entrepreneur and blogger, while Gabi Schiopu is a freelancer who now has a full-time contract with his clients. 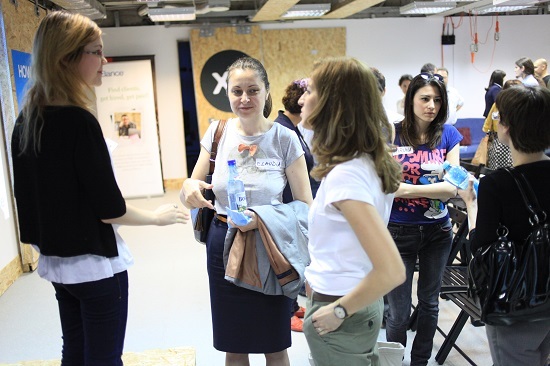 The event ended around 10 pm with a �network differently� session where Elance community members could exchange contacts, ideas, approach the speakers and enjoy �Beers on Elance� - sponsored by Staropramen.